This is the collection that started it all! 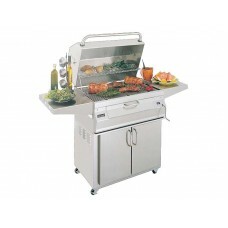 When space is at a premium, the Fire Magic Legacy collection offers quality construction along with versatility. 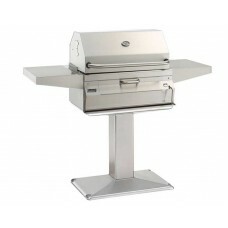 Choose from built-in or portable models along with 4 different countertop models. 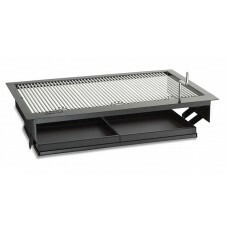 Features Countertop style Adjustable charcoal pan Constructed of powder coated steel for durabi.. 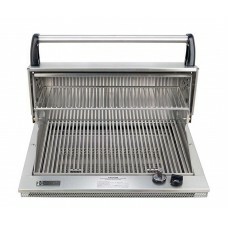 Features Slide-in style charcoal grill Front loading for easy access to charcoal tray Adjustabl..
FeaturesSlide-in style charcoal grillFront loading for easy access to charcoal trayAdjustable fire p.. 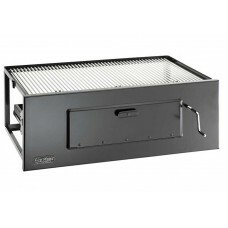 The Fire Magic Legacy charcoal slide in grill with smoker hood features all stainless steel construc..
Fire Magic's Legacy grills are a traditional basic gas grill constructed from Fire Magic's sig.. 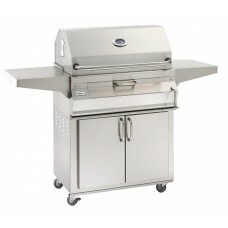 Features Charcoal barbecue grill with double-walled oven hood Easy access front load door .. 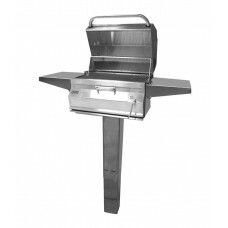 The Fire Magic Legacy charcoal in-ground post mount grill with smoker hood features all stainless st.. 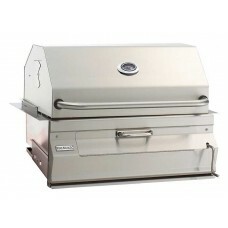 The Fire Magic Legacy charcoal patio post mount grill with smoker hood features all stainless steel .. 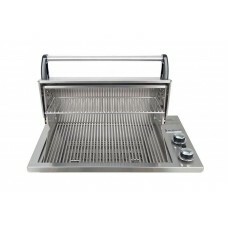 The Fire Magic Legacy charcoal portable grill with smoker hood features all stainless steel construc.. 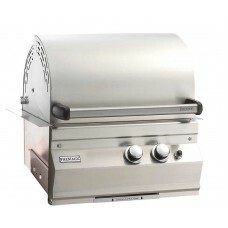 Features Portable style charcoal grill with double-walled oven hood Easy access front load door ..